The rest of 2019 has a ton of different Switch ports releasing, from massive JRPGs to open world action games. Nintendo’s handheld-hybrid is becoming quite the system, with a wealth of releases. 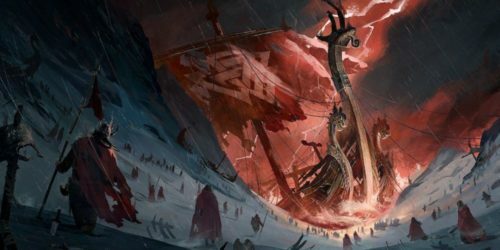 However, in the rush of everything new, there are still some stellar ports that are worth going back to. 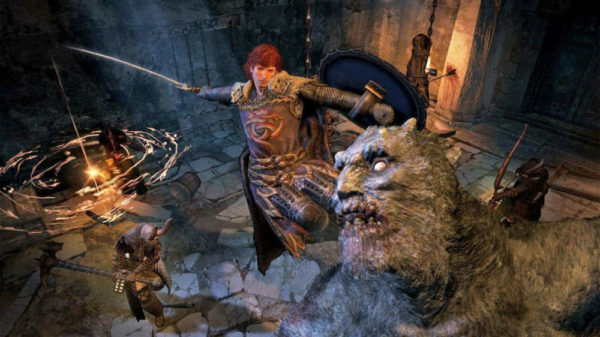 Despite sporting Dark Souls-style combat, Dragon’s Dogma is much more approachable, partially because of how helpful your Pawns can be in battle. 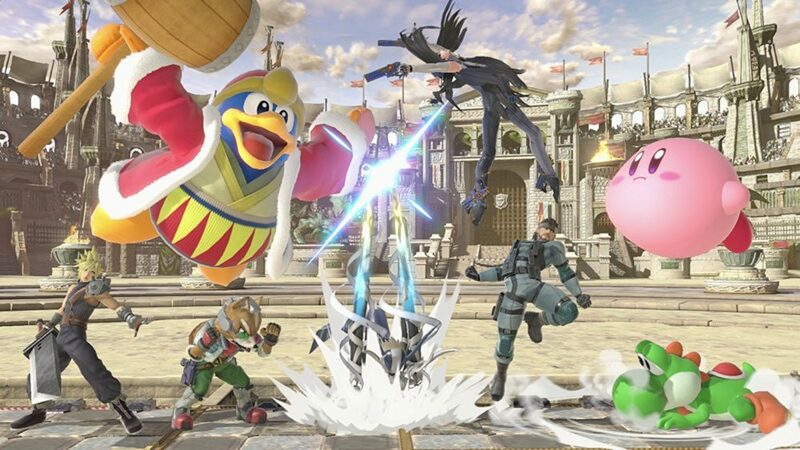 The real twist the game brings, however, is the ability to grab and climb on enemies. This allows you to hold onto flying enemies like Griffons as they fly away, or climb up a giant Cyclops to hit their weak spot. Combat is simply fantastic in Dragon’s Dogma, and that’s only strengthened by an interesting open world to explore, with tons of different and unique enemies to fight. Dragon’s Dogma was easily one of the most overlooked gems of the last generation, so now’s your time to catch up. Dragon’s Dogma: Dark Arisen launches for the Switch on April 23. What else needs to be said about Resident Evil 4, other than that it’s one of the best games of all time? The title that redefined the Resident Evil series, RE 4 has you once again filling the shoes of Leon Kennedy as he travels to a tiny, rural European city to save the U.S. President’s daughter. Resident Evil 4’s over-the-shoulder gameplay helped define an entire generation of third-person games, and despite being more action-focused it still managed to find that perfect balance between action and survival horror. Filled with tense action-packed moments, incredible atmosphere, strong characters, and terrifying enemies, there’s a reason Resident Evil 4 is regarded as the best survival horror game ever. Whether it’s for the first time or the tenth time, the Switch will be the perfect place to play it. 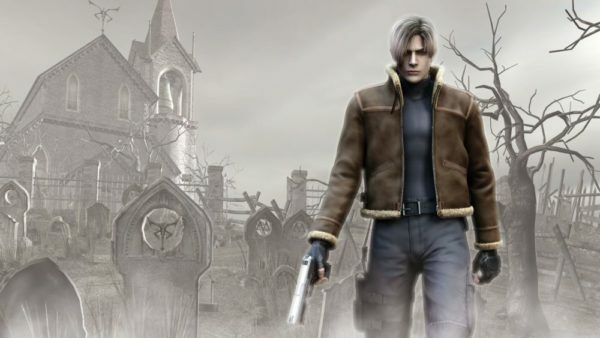 Resident Evil 4 launches for the Switch on May 20. 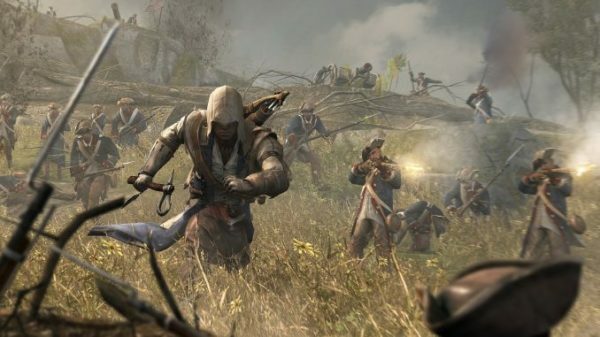 Assassin’s Creed III is one of the black sheep of the AC franchise, as it tried some seriously different things in terms of gameplay and story upon release. With years behind it, however, the title has aged well, and the remastered version makes it better than ever before. Casting you as Desmond’s half Native American ancestor Ratonhnhaké:ton, otherwise known as Connor Kenway, you have to uncover a series of conspiracies and plots at the heart of the American Revolution. 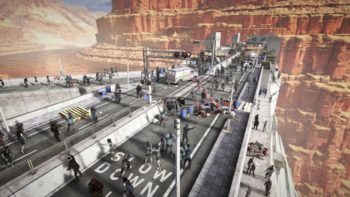 AC III’s setting is its strongest asset, as it manages to feel super unique, especially as you meet and interact with prominent historical figures like Benjamin Franklin and George Washington. In terms of gameplay, this was the first title that simplified free-running, making it easier to parkour over items and through the environment. It was also the first to introduce more complex stealth elements, like being able to hide in tall grass and, of course, introduced the phenomenal naval combat system. AC III is a massive game, both in terms of scope and actual gameplay hours. With the remastered version including all DLC and the entire remasted game Assassin’s Creed III: Liberation, this is one huge package to dig into on the go. 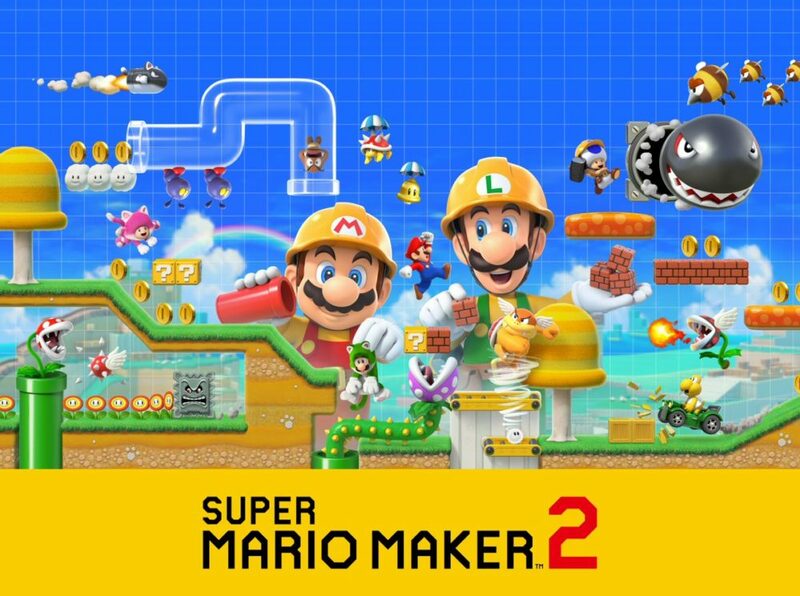 You’ll be able to play this one on May 21 when it comes out on Switch. Monster Hunter may be the king of the hunting genre, but God Eater definitely deserves special mention as a strong second player. 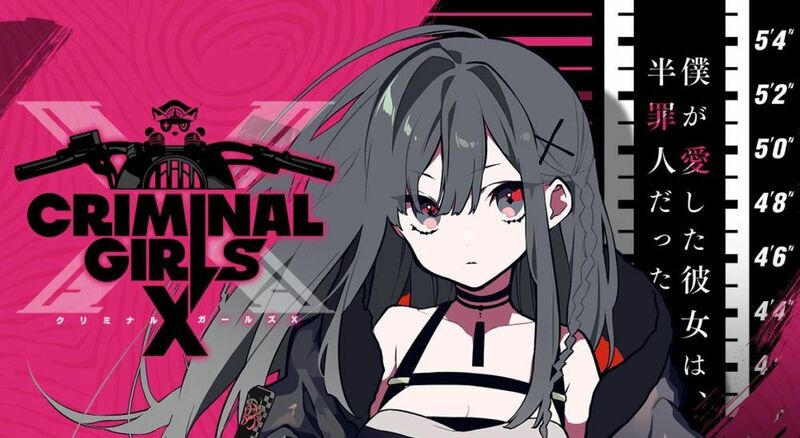 Taking place in a post-apocalyptic world, the series revolves around warriors known as God Eaters, the only ones that can combat monstrous creatures known as Aragami that have ravaged the world. God Eater 3 puts a much larger emphasis on story than past entries, and it definitely benefits for it. The main party is made up of a group of ragtag God Eaters that end up feeling like a haphazard family by the end of everything. 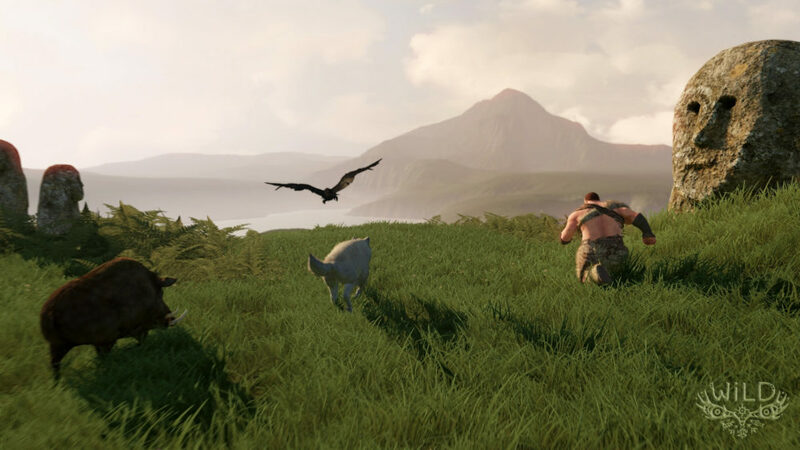 On the gameplay front, you probably know what to expect if you’ve played a hunting game. 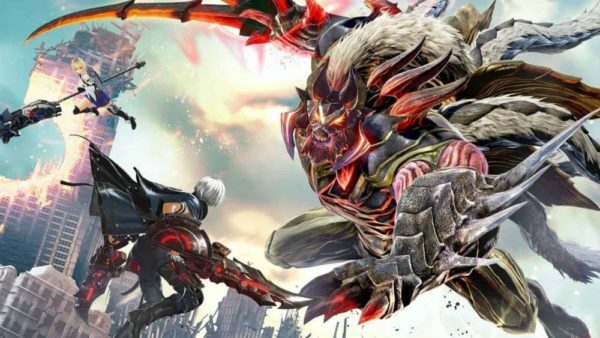 God Eater 3 is split up into a ton of different missions, each of which has you hunting down a different Aragami. 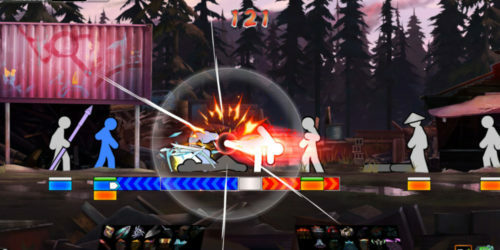 Combat is blazingly fast and gives you a ton of different options in terms of weapons, combos, stat boosts, and more. It can all be overwhelming at first, but if you want a big hunting RPG to dig into, God Eater 3 is perfect for that. God Eater 3 launches for the Switch on July 12. 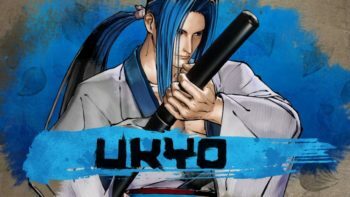 The Nintendo Switch has already become a powerhouse for JRPGs, but Fall 2019 will bring one of the best titles of the decade to the system, with even more content than before. Dragon Quest XI: Echoes of an Elusive Age received an impressive 5/5 in our review, and it really hones in on everything that makes the JRPG genre what it is. 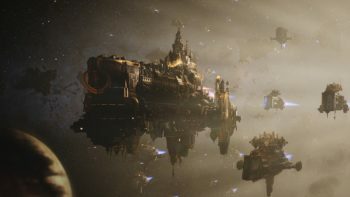 Erdrea is a gorgeous and massive world to explore, each party member has their own fleshed out plot line, combat starts simple but gets more complex and challenging later on. I cannot overstate how wonderful the characters are in Dragon Quest XI, as the entire party sports that trademark charm the series is known for, while also having some seriously complex and heartbreaking backstories. 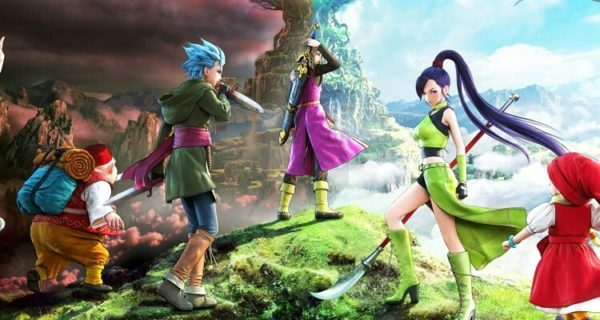 While the main story fits the bill for your typical light vs evil narrative, it’s the smaller stories that pop up that really form the heart of Dragon Quest XI. Small updates also help make everything feel even smoother, like the ability to have your teammates be auto controlled. 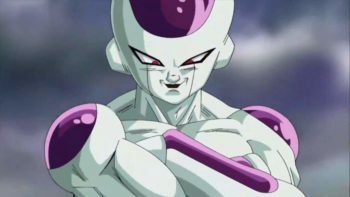 Dragon Quest XI may not do anything drastically different, but it boils down what makes JRPGs so appealing into one tightly-built package. 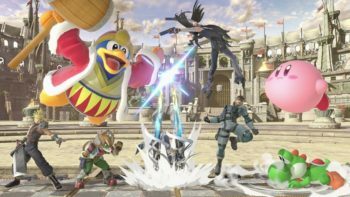 Even better, the Definitive Edition on Switch will come with even more enhancements and new story content giving each party member more time to shine. You’ll be able to dive into this JRPG when it launches later this year in the west. If you like games like Harvest Moon or Stardew Valley, Rune Factory should definitely be on your radar. It’s basically Harvest Moon with a fantasy twist and actually comes from the same developer as the Harvest Moon franchise. 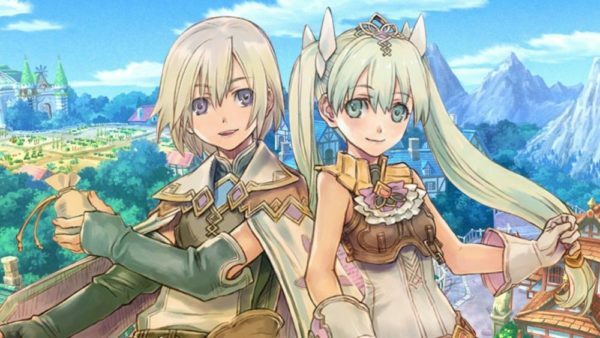 As with all Rune Factory games, your main character develops amnesia after being caught in an airship attack, and they wake up in the small town of Selphia. There you’re mistaken for a member of royalty who’s come to run the town, and your new life begins. Much like Harvest Moon, you’ll need to grow crops and run the town, however, Rune Factory much more heavily features a story over the open-endedness of the former. You’ll need to explore dungeons and defeat monsters along the way as well, using the game’s complex crafting system to equip your character with the best weapons and armor. The Special edition of the game will come packed with even more content than before including updated graphics, a new difficulty option, and new story episodes called “Newlywed Mode” that expand on you and your chosen spouse. Rune Factory 4 Special will be coming out sometime this year on Switch. Vampyr is easily one of the most overlooked games of 2018, especially in light of the flood of AAA releases we were hit with. 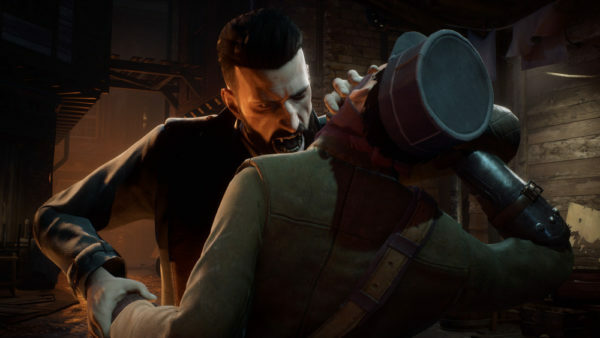 Coming from Dontnod, the developers behind Life is Strange, Vampyr tells the story of Jonathan Reid, a doctor returning to London from the front of World War I. A turn of events turns Jonathan into a vampire, making him struggle between his doctorly duties and his bloodlust. Vampy’s Dark Souls-like combat might feel a little too floaty and unprecise, but there’s a wealth of fascinating ideas at the core of the game. Each and every NPC in the game can be killed and harvested for blood, therein giving you more experience and power. However, killing civilians can lead to serious consequences for both you and the city, also sealing off entire quests and plotlines. You can also heal sick or injured characters, which leads to them giving you even more experience if harvested. Of course, you can also get through the game without killing any civilians and try to save the city instead. There’s a gripping main story with a ton of interworking systems that all link together, to create a truly unique experience. While it definitely has its problem, we gave Vampyr a 4/5 in our review, and loves how its various systems combined into one. It seems like the perfect game for playing on the go. Vampyr comes to Switch later this year.